Loved the experience. Ashley took the time to listen to what I wanted and got to know my hair before starting to cut it. The end result is hair that fits ME! Pamela the birthday girl! Posted on October 31, 2015 by Carl Glorioso. ~Want to share your love? Click here to leave your review. Deeply yet gently cleanses with babassu & coconut-derived ingredients. Instantly detangles and deeply conditions with certified organic coconut oil & shea butter, not silicones. Instantly thickens hair and expands strands from roots to ends. Powered by botanicals—including certified organic amla fruit. 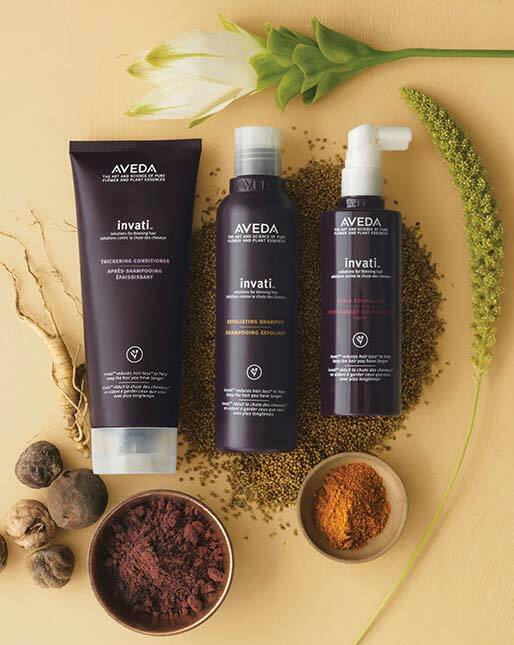 Aveda's own pure-fume™ aroma with certified organic rosemary, geranium, cinnamon and other pure flower and plant essences. Reduces hair loss by 33%* to help you keep the hair you have longer with Densiplex™ an invigorating blend of Ayurvedic herbs. *Due to breakage, in a 12-week clinical test of the Invati System. 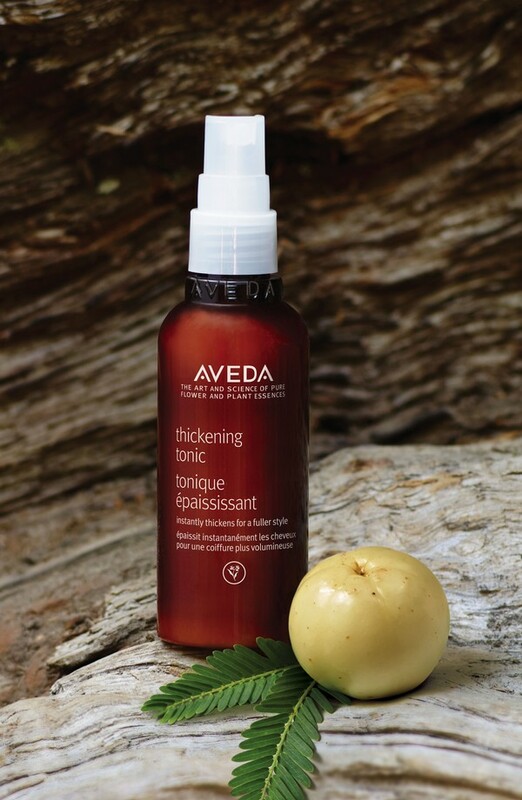 Adds silvery brightness to gray hair, and neutralizes brassy tones in all shades. 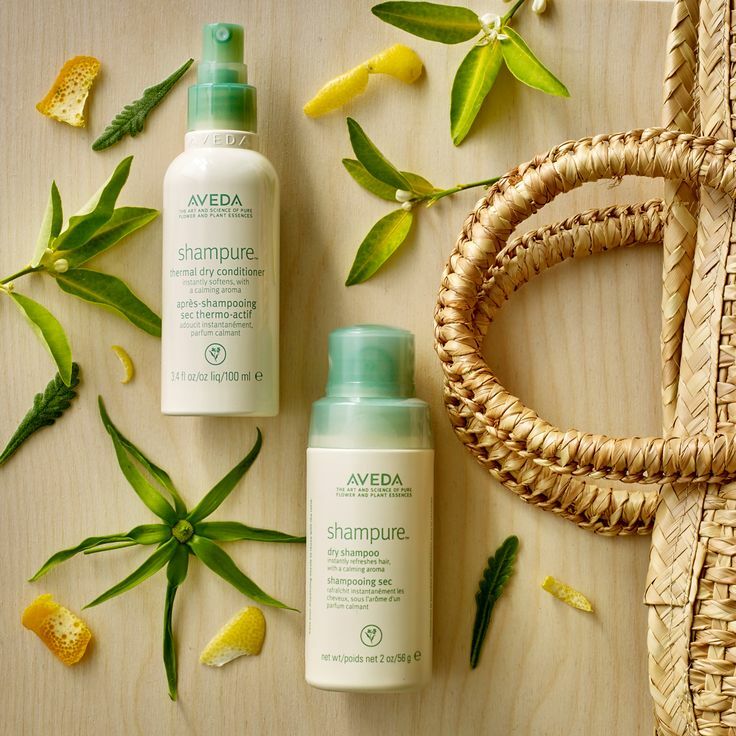 Aveda's own pure-fume™ aroma with certified organic ylang ylang, lemon, eucalyptus and other pure flower and plant essences. 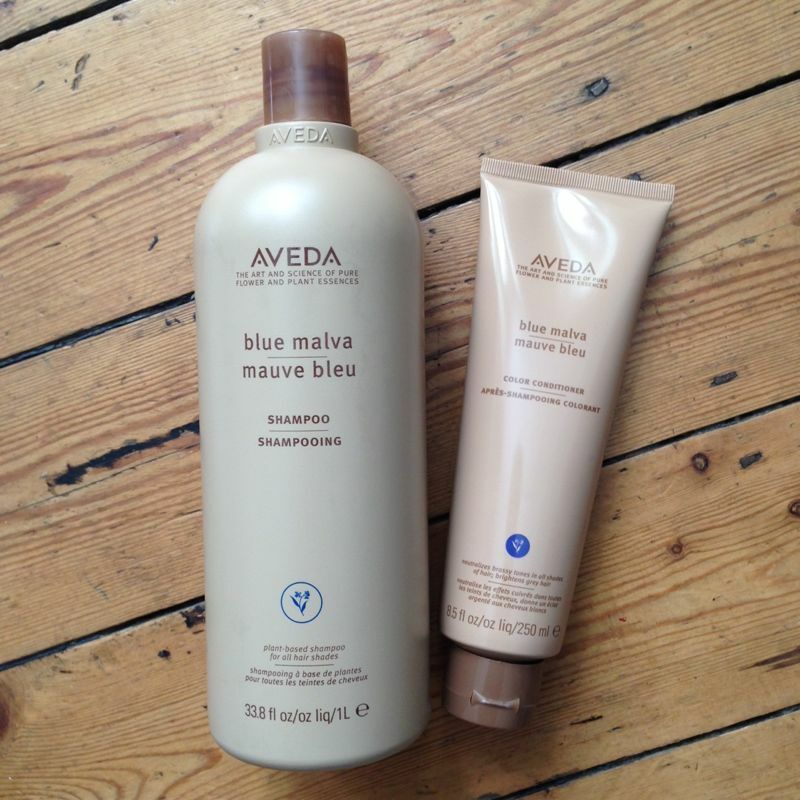 Shampoo revives hair with naturally derived powders that absorb excess oil and impurities. For all hair types. 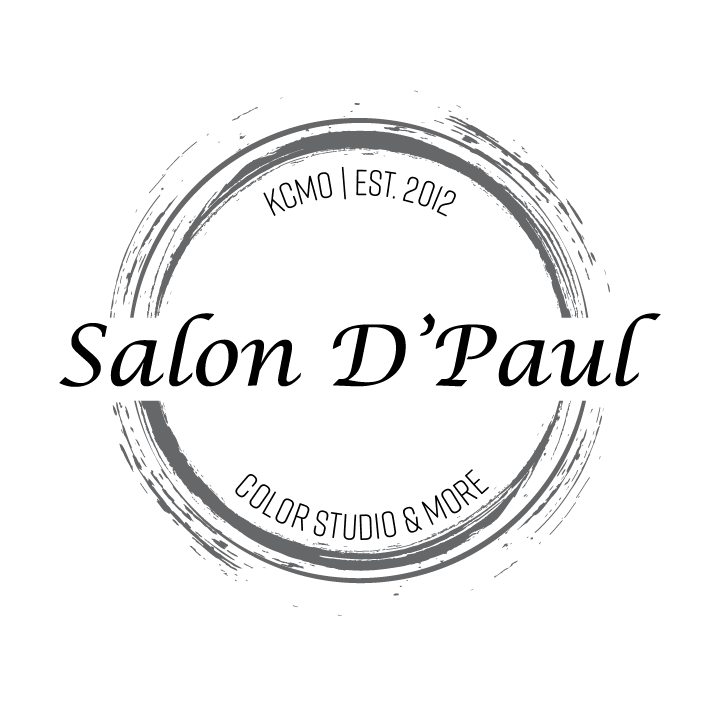 Conditioner detangles and softens hair in between washes. 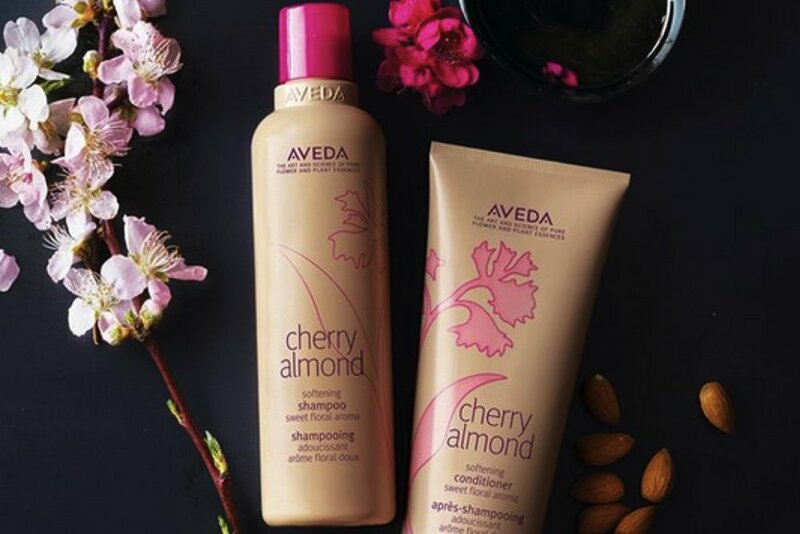 A blend of certified organic jojoba and sunflower oils help condition and detangle hair. Both calm the senses with an aroma with 25 pure flower and plant essences including certified organic lavender, petitgrain and ylang ylang.